Now, with the new change to man(1), you can simply type "man /usr/share/man/man1/ls.1" and the formatted manpage will be shown, just like it always did for "man ls". The fine difference is that the latter command really just shows you a preformatted file (from /usr/share/man/cat1), while the former now really formats the given file on the fly, and shows you the result. There are more options when running nroff(1)/groff(1), plus manpages can be stored in compressed format, see /etc/man.conf for some ideas. All this is now hidden behind an easy run of man(1). 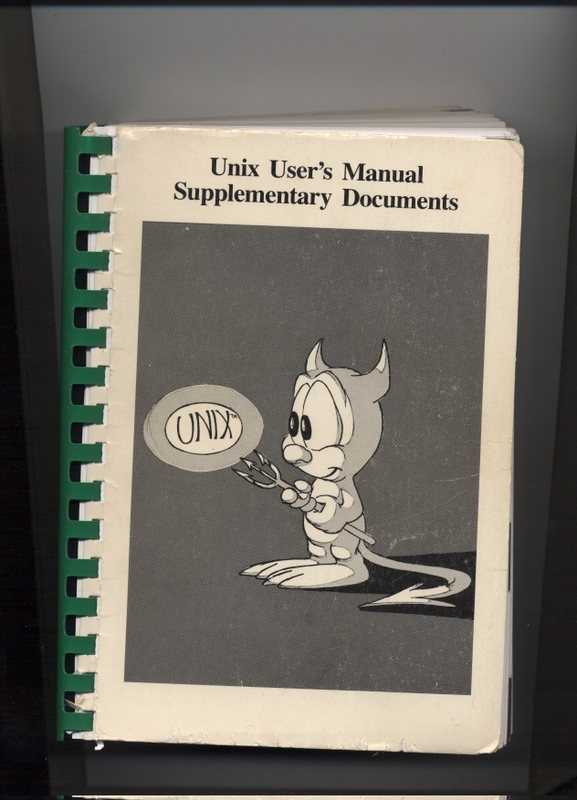 For a more in-depth introduction of the Unix documentation tools (and many more things! ), I recommend reading Kernighan/Pike's Unix Programming Environment. The result is a bit more than 8000 pages! FWIW, I've uploaded the results for NetBSD-current as of 20080613. Anyone in for printing and publishing this?